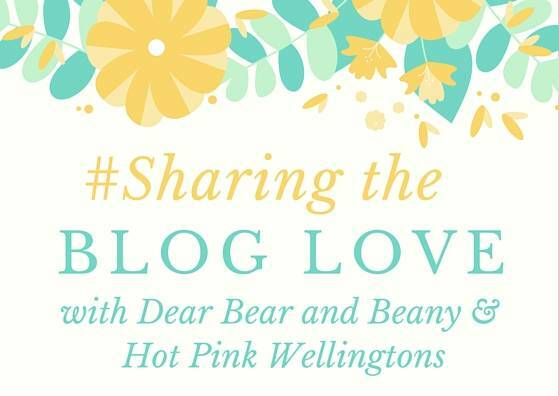 Welcome back to week 29 of #SharingtheBlogLove. The linky I run with my lovely friend Katy from Hot Pink Wellingtons. It’s been so cold this week and Holly and I have been staying at home in the warm as much as we can. I am over winter and dreaming of spring. My parents are flying of to sunny Australia next week and I am just a little bit jealous! I hope you’ve all had a lovely week.